Alex Megos tests, how strong he is! 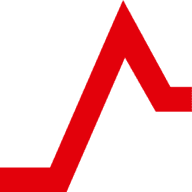 KRAFTOLIZER – measuring climbing performance and forces since 2014! Have you ever wondered what you are really cabable of? While watching somebody who climbs better than you, have you ever asked yourself if these person is just stronger or if there is anything else? We want to support you so you can undersand your full potential and we want to help you to realize it. First you have to know your strength and weakness exactly. After that you can train accordingly in a individual personalized way and get better. We offer you all the support that you need on this way. 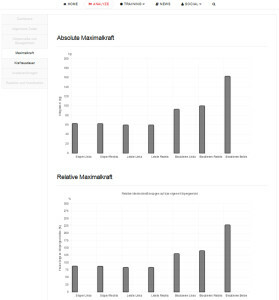 Starting with the most comprehensive performace test on the market and continuing with the analyze and training section in the Login Area of this website to provide you an optimal Training according to your strenghts and weaknesses. Now it is up to you! Set yourself goals, work hard and focused and achieve them through an effective and efficient training. KRAFTOLIZER Training- What is that? 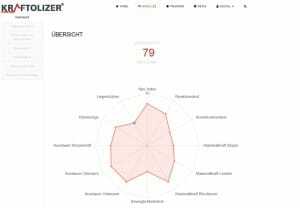 The Performancetest at the KRAFTOLIZER Teststation is a standardized Testprotocol and therefore repeatable and comparable! It enables you to measure all climbing relevant Performancefactors such as for example Maximumpower, Powerendurance or Coordination with the most up to date Measurement equipment. You can track your progress and you will get an objective measure if your training did have the effect which you aimed for. The easy to understand display in your Login Area of this Homepage helps you to understand your performance better and this without yearlong studies of Trainingscience. Identify your Strenghts and Weaknesses! 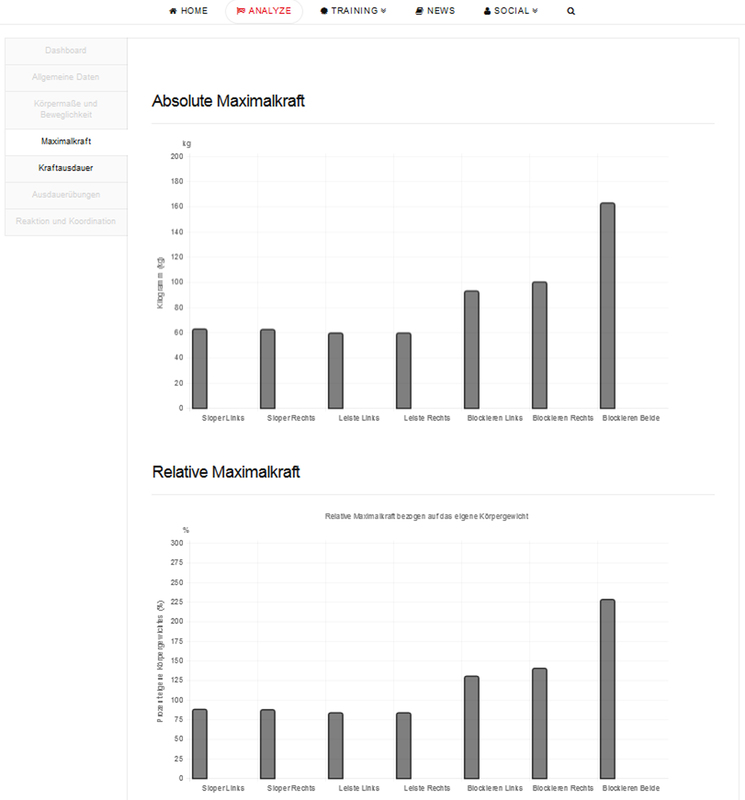 Compare yourself with your Friends and the different averages of the KRAFTOLIZER Community. The Training Area of this webpage contains tons of valuable information and excercises for your personalized training. This helps you to plan your individual training in an effective and efficient way so you can tackle your weaknesses and become a better climber. At the KRAFTOLIZER Teststation you can log in with your userprofile and a testcode. The Tablet-PC at the Trainingstation guides you through the Test Protocol and explains how to execute each excercise. Your performance results are recorded and saved during your execution of the different test exercises . Now you can login with your Userprofile on www.KRAFTOLIZER.com and analyze your Test-data, compare with your friends or with different average results. 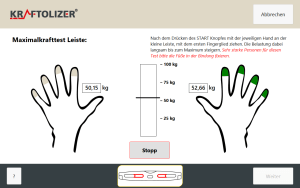 The KRAFTOLIZER Teststation has been developed with Topathletes over several years of development. Until now High-End Performancediagnostic was available only for Topathletes. 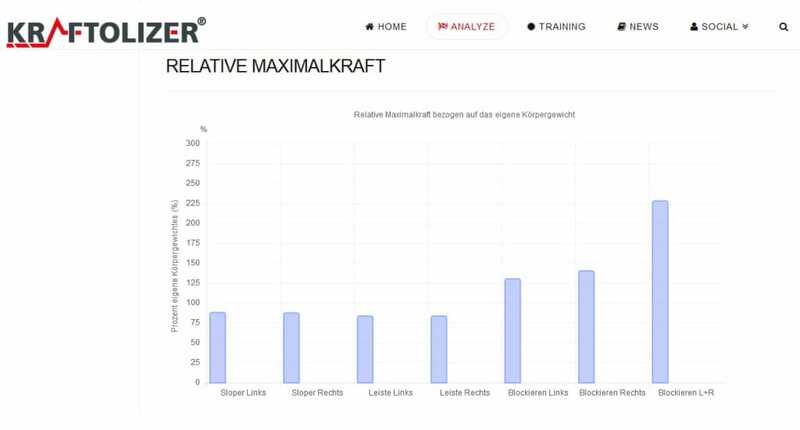 From now on KRAFTOLIZER offers you the Chance to push your limit and use your full potential based on the most up to Date Performancediagnostic and effective Trainingplanning. At the Teststation in your climbinggym you can execute the climbing specific Performance test. With this first step your Strenghts and weaknesses will be „kraftolized“. The Test takes about 35 min to execute. It contains climbing specific excercises in relevant areas like Maximumpower, Powerendurance, Felexibility, Coordination, Reaction etc.. 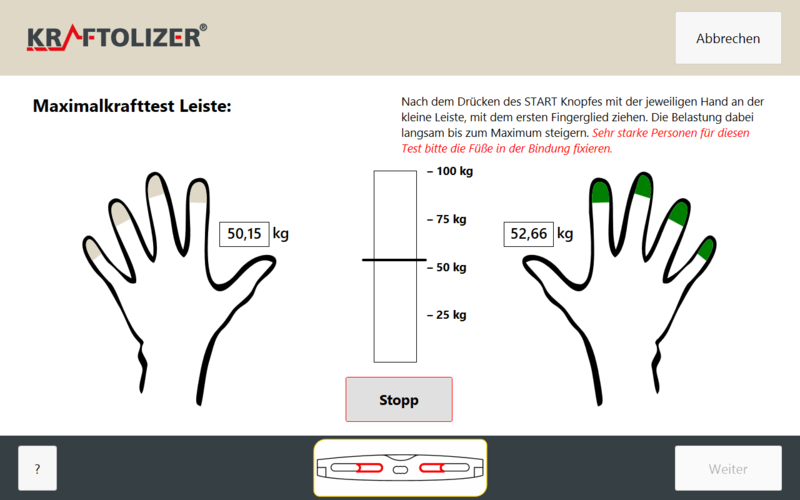 The Tablet-PC on the Teststation guides you through the excercises and shows you your results. After finishing the test you can log in your Useraccount on the webpage and have a detailed analysis of your Performance data.You can compare your results with your friends, different average results and a Highscore. Due to this you get an objective overview about your state of performance. With this information you can train in an individual, personalized way, set yourself goals and train accordingly. The Training area provides you with tons of training excercises and valuable training information. Now enjoy your training and become a better climber. Where can you find a KRAFTOLIZER Testing station close to you? You can find it here on our interactive map. We at KRAFTOLIZER want to help you to understand and realize your full potential. Trainings Know-How and High End Performancesdiagnostik for Everybody!